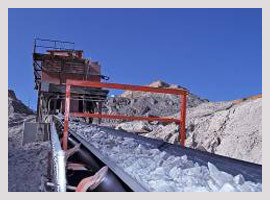 The Tectron® Model 50 Conveyor Metal Detection Equipment is engineered for installation on conveyor belts carrying coal, minerals, aggregates, and other bulk materials. The model 50 can be tuned to ignore conductive or magnetic ores such as magnetite and pyrite, even if they are carried by high tension, steel cord belts with rip detection loops, while still detecting small pieces of tramp metal. The model 50 is available in nearly any belt width, and can be field adjusted to fit most standard conveyor configurations. 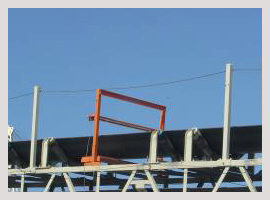 An adjustable aperture allows the Model 50 Conveyor Metal Detection Equipment to be modified for changing plant demands. 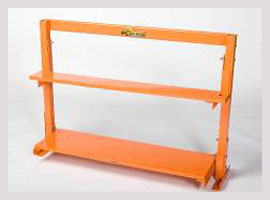 This Conveyor Metal Detection System is also available as a Flat-Pack Under Belt Metal Detector. Lightweight construction makes it easy to assemble and install without special tools, or the need to cut the belt, and the field replaceable, microprocessor based controls are easy to operate and maintain. 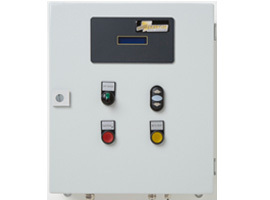 A self-test circuit activates a fault light and dry contact to alert the operator if there ever is a problem with the controls, so you’ll never have to wonder if your detector is operating properly.